The Jingle Bell Ball - Sunday 4th Dec!! 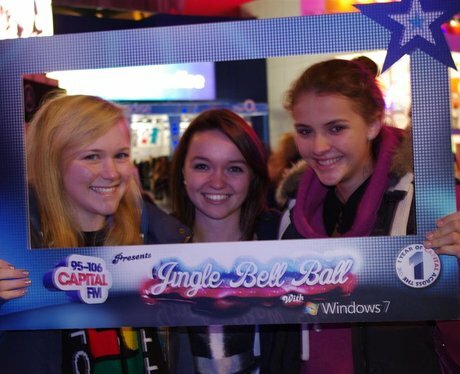 Were you at Capital FM's Jingle Bell Ball this weekend?! See the full gallery: The Jingle Bell Ball - Sunday 4th Dec! !